Expired Cosmetics: When Should You Bin Your Beauty Products? Expired cosmetic products come with a host of problems. It is not just that they begin to break down, become gloopy, change colour or smell funny, it actually also means that they likely harbour bacteria. If you use expired beauty products this could likely result in irritating the skin or worse causing an infection. Consequently, it is very important for you to regularly replace all your cosmetic items. 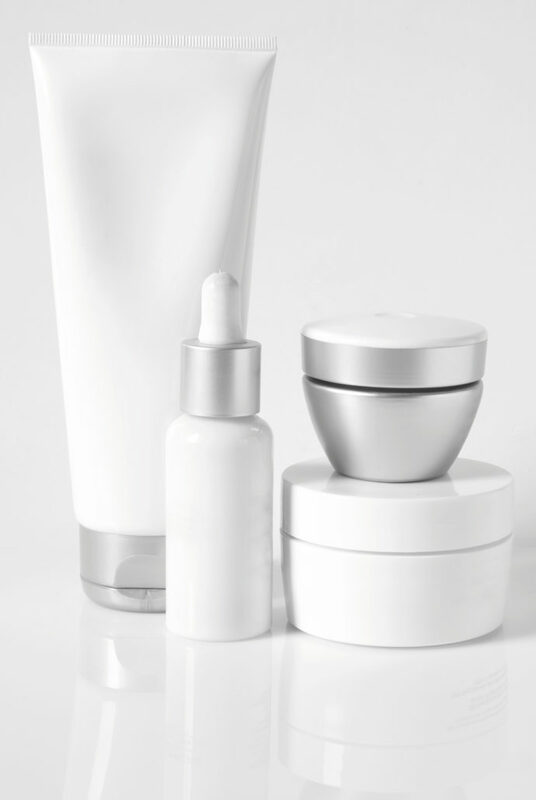 Unfortunately, beauty products are not legally required to have an expiration date on them. Nonetheless, most products do tell you how long the item can be used for and this is referred to as The Period After Opening or ‘PAO’. The PAO is usually symbolised by a jar with a number followed by the letter ‘M’ which indicates the number of months the product can be used for, once the product has been opened. This does, however, mean that you need to keep track of when you open any new product. NOTE: It does not matter if you only opened or used the product a few times. Once the seal has been broken the PAO applies and you must throw away and replace the product, even if it has not been entirely used up. https://zo-skinhealth.co.uk/wp-content/uploads/2016/07/makeup-red-lip-dangerous-caution.jpg 620 1200 Alex https://zo-skinhealth.co.uk/wp-content/uploads/2018/05/ZO-Skin-Health-PMS072C.png Alex2016-07-22 17:47:072016-07-22 17:47:07Expired Cosmetics: When Should You Bin Your Beauty Products?